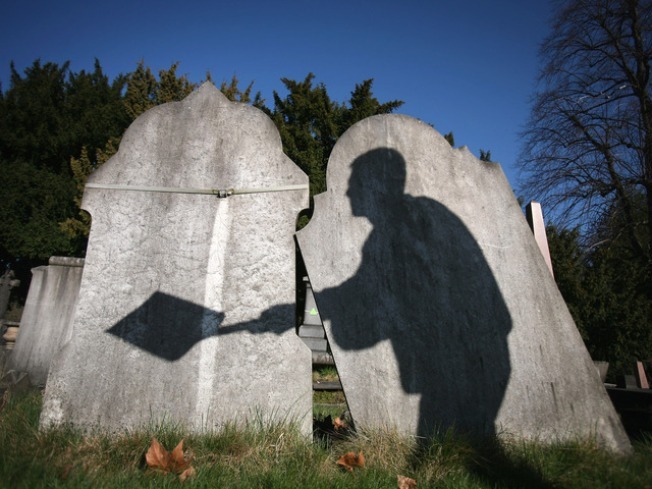 The recession is partly to blame for a spike in the sale of burial plots at cemeteries and funeral-property web sites across the country. The tough economy is forcing families to make grave decisions, selling off their burial plots to pay the bills. The Wall Street Journal reports that cemeteries and funeral-property web sites have had a spike in the sale of burial plots, many of which have been in families for years. "If a customer has something that's worth $3,000, that could pay for utility bills and living expenses," Olga Fernandez, owner of California based Caskets-N-More told the Wall Street Journal. "They're not thinking of the future. They have something they're able to sell and get money for now." Caskets-N-More, like another cemetery in Ohio, has had double the number of people liquidating their plots. One Orlando, Florida cemetery has had 44 “buybacks” in the first six months of this year, compared with 42 in all of last year, the Wall Street Journal reports. But the recession isn’t the only reason for this trend. Individuals no longer living near a family plot, and the growing acceptance of alternative death wishes like cremation, are also to blame.